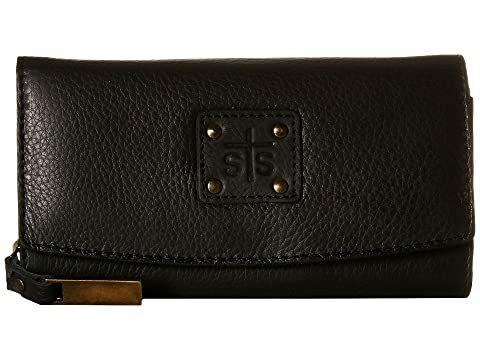 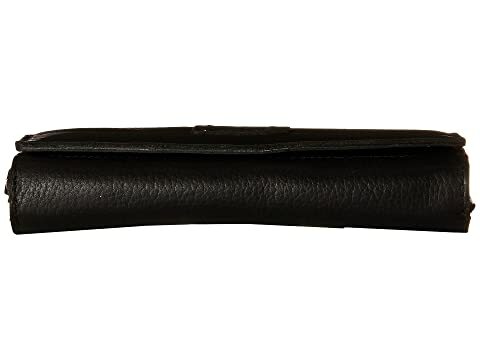 The STS Ranchwear™ The Cassie Joh Trifold Wallet has a fashionable sleek look that's perfect for everyday use. Soft full grain leather wallet with a soft distressed finish. 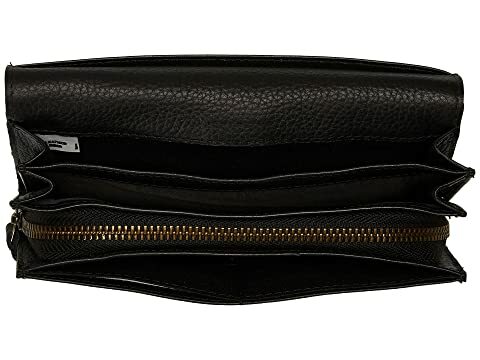 Accordion interior construction with credit card slots on both sides. 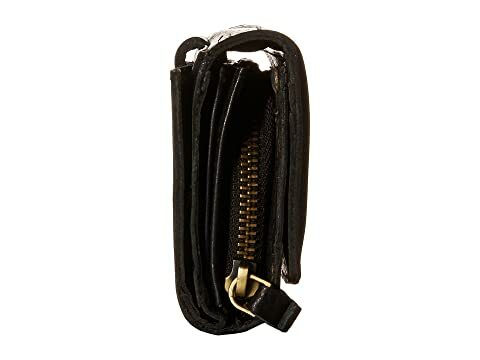 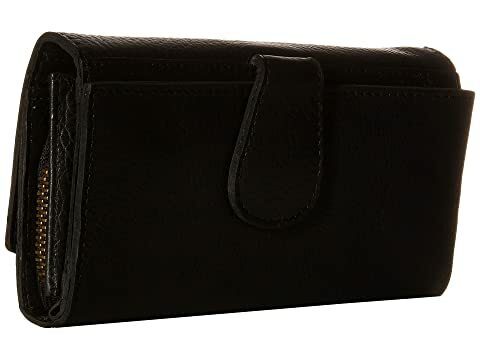 Center zip compartment for change, cash, or receipts.